Midtown Atlanta, GA 30309. Fulton County. 26th Street/Peachtreee Rd. —Community street names are Semel Drive NW & Semel Circle NW. Condominium ownership, HOA, Lighted tennis, Park area. Walk to Marta, Atlanta Beltline Path, shopping & restaurants. *Schools: Rivers-Fulton Elementary, Sutton Middle, North Atlanta High. City Park Townhomes (circa 2006-2013) is a 3-story townhome community with 1 car garages in Midtown Atlanta. 1 & 2 bedroom floor plans. 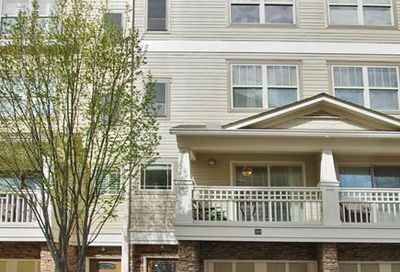 Great close in location within walking distance to the Atlanta Beltline. 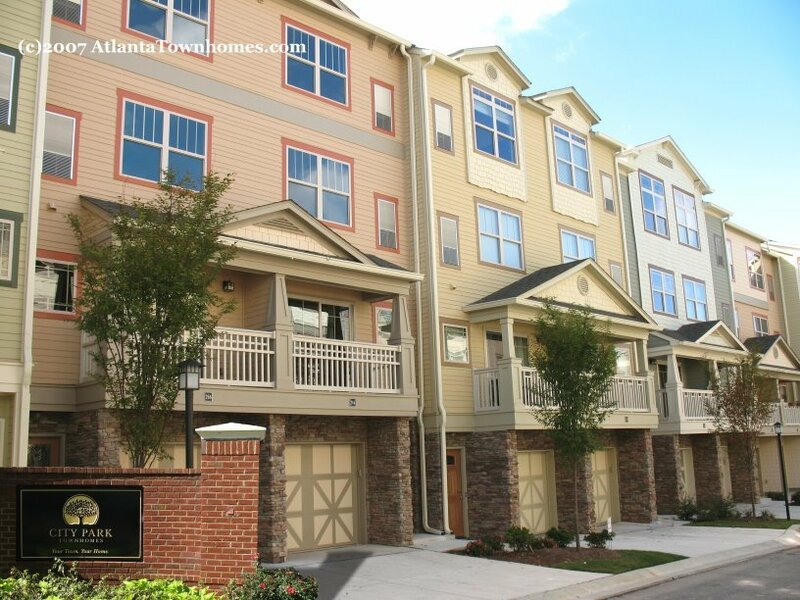 City Park Townhomes are located between Downtown Atlanta & Buckhead. Only minutes to each. Close to GA Tech and GA State. If you would like to purchase a townhome here or sell your townhome, contact me and let’s discuss how I can help you. Sorry, I no longer work with properties for rent or lease. Townhomes for sale in City Park Townhomes are pictured or profiled below.